← Previous Post July 1992… Reality began to sink in , things I didn’t know ! 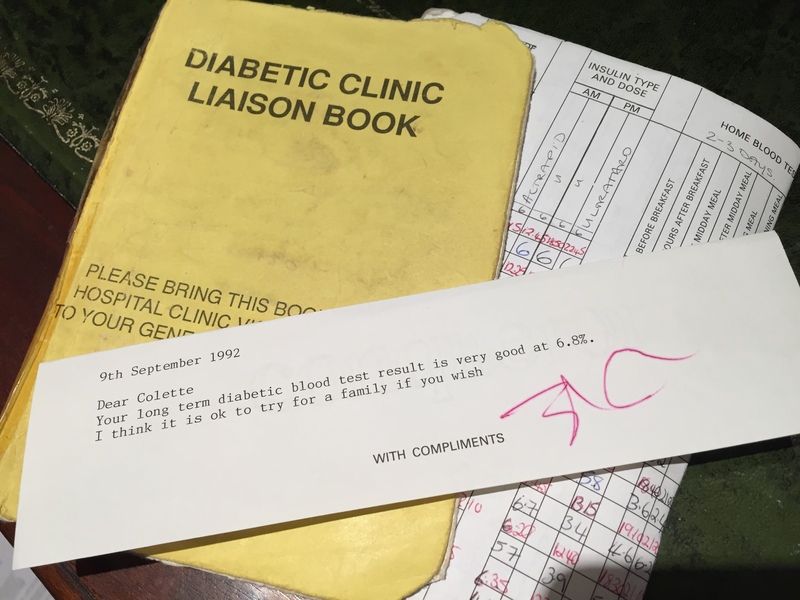 Next Post → Oct 1992….My 2nd Endocrinologist ! !